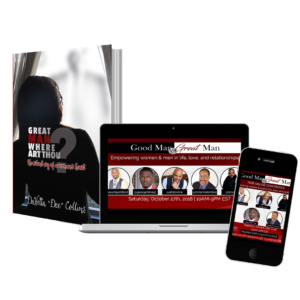 The "Free to Love" Bundle Deal includes a hardback copy of Pastor Dee's "Great Man Where Art Thou?" 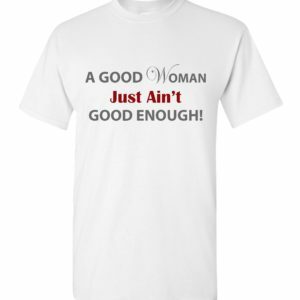 Book, "Great Man Where Art Thou?" 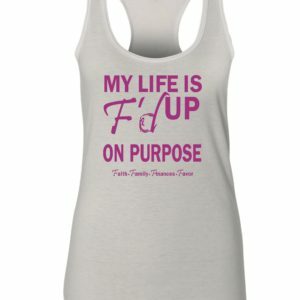 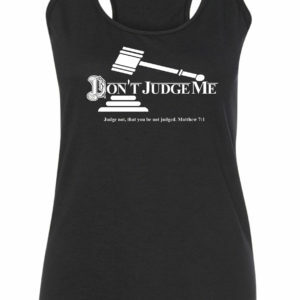 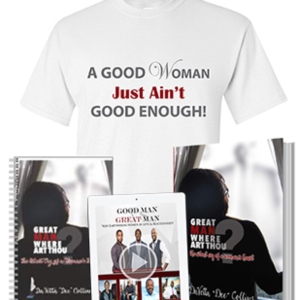 Journal, "I Am A Great Woman" T-Shirt, and Good Man vs. Great Man Online Video Sessions!! 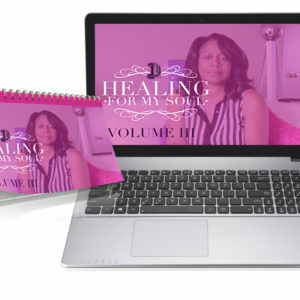 Whether you are single, married, or divorced this series is the most intimate, spirit filled, and empowering sessions led by GREAT men, specifically to empower women in love & relationships. 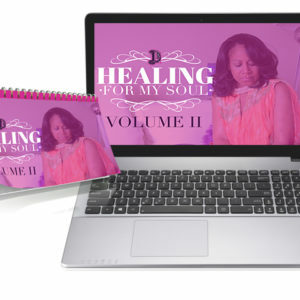 With our "Free to Pray" Bundle Deal you will receive Pastor Dee's "How to Pray with Power on Purpose" Online Course, "Strongholds & Spiritual Warfare" Online Course, and "The Dunamis Within" E-Book! 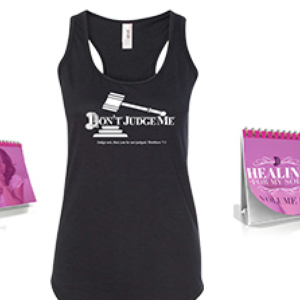 This bundle deal is for any woman who wants to learn how to fight spiritually through prayer to transform her life and relationships! 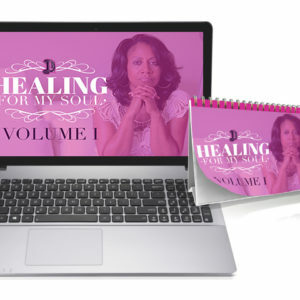 With this bundle you will receive tools to educate you about the dunamis power you possess, gain understanding of the mental attacks within you or others around you, and get equipped on how to use your power to fight spiritually through prayer! 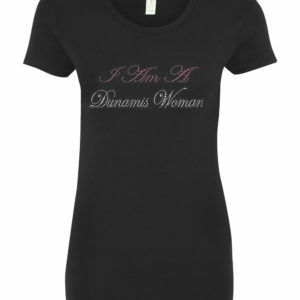 Stay warm in style with our Dunamis Woman Fleece!